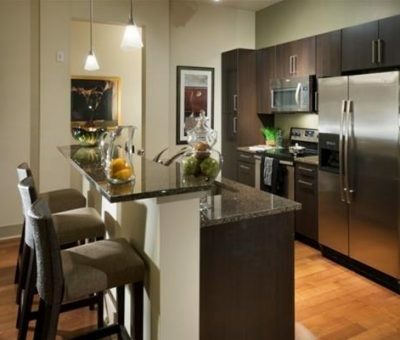 These luxury apartments in Baltimore, MD are situated in Canton, with easy access to I-95 and I-895. 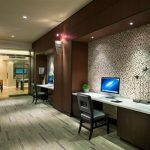 You will be minutes from popular Fells Point, Federal Hill, Inner Harbor East and John Hopkins Bayview. 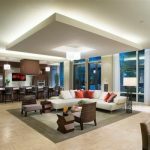 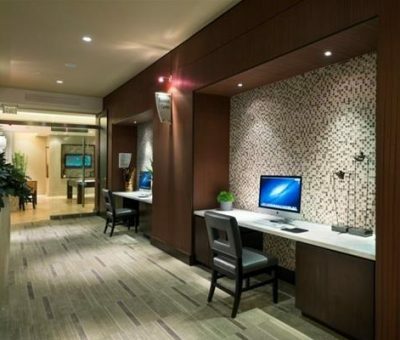 One and two bedroom suites feature high-end finishes and unparalleled amenities. 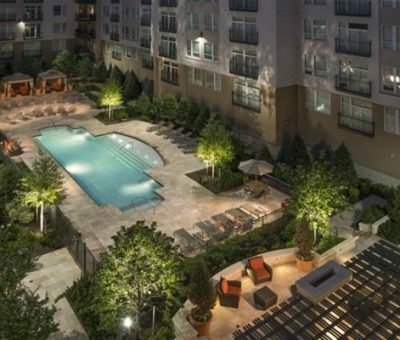 Whether you choose to enjoy a resort-style pool, relax and unwind in your private residence, or step out to Canton Square for a night with friThese luxury apartments in Baltimore, MD are situated in Canton, with easy access to I-95 and I-895. 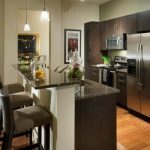 You will be minutes from popular Fells Point, Federal Hill, Inner Harbor East and John Hopkins Bayview. 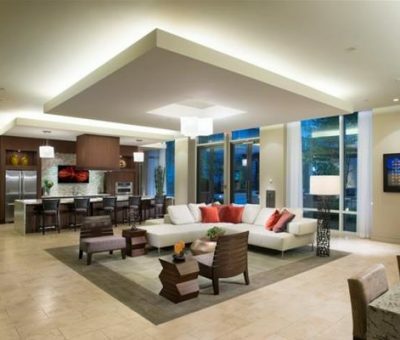 One and two bedroom suites feature high-end finishes and unparalleled amenities. 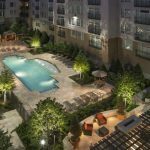 Whether you choose to enjoy a resort-style pool, relax and unwind in your private residence, or step out to Canton Square for a night with friends – the options are endless, and here, they are all luxuriously at your fingertips.